In essence, MRP is a formal and fully-automated approach to core manufacturing processes such as inventory control, supplier scheduling, and planning. 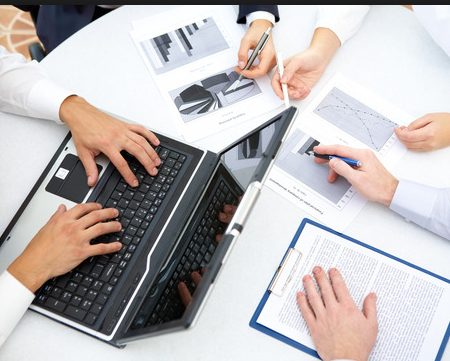 MRP II’s predecessor, Material Requirements Planning or MRP I, offers users important details about the right time of when to order, the quantity or how much to order form suppliers, the generation of new orders, and rescheduling of orders- all of which are necessary to meet the ever-changing needs of customers and the entire manufacturing process. As the MRP II is fully-automatic in nature, the software application regularly recalculates requirements for raw materials that are based on accurate order forecasts. In addition, it also makes the necessary changes for possible issues that may arise prior to their occurrence, thus making the MRP a more efficient control system over traditional management systems which base forecasts on archived demands. 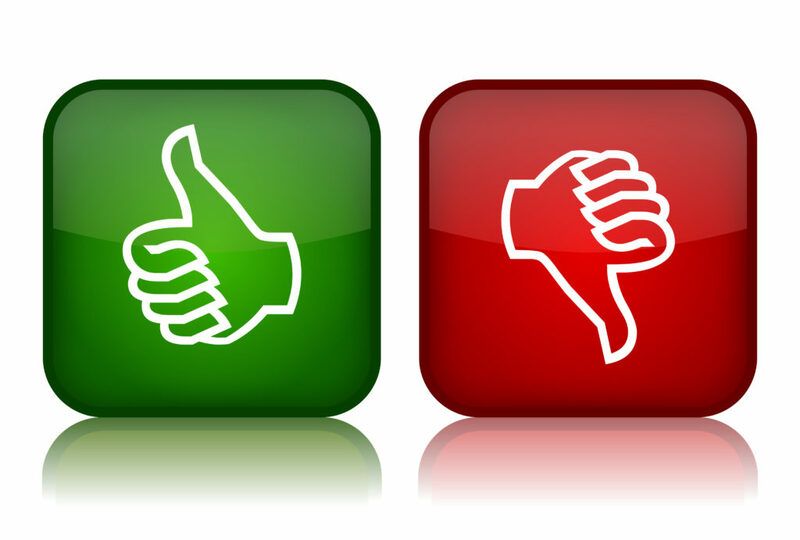 Feedback – MRP II features important feedback from the production floor and relay both progress and delay. It integrates this information to all levels of schedule so that the next run is updated on a regular basis. Schedule of Resources – Inventory management and control includes a scheduling capability that concentrates on resources such as equipment, machinery, and raw materials, which are crucial in the production of the final goods. This feature is essentially where MRP II got its name from. MRP II allows for the generation of comprehensive and accurate data, which helps personnel gain tighter control of the manufacturing process. Lot for Lot – Lot for lot essentially means batches that perfectly match client orders. For example, a company will only make 20 finished products for Product A, to be followed by 10 of Product B. these batches are then automatically followed throughout the process to ensure that it matches the requirements of customers. 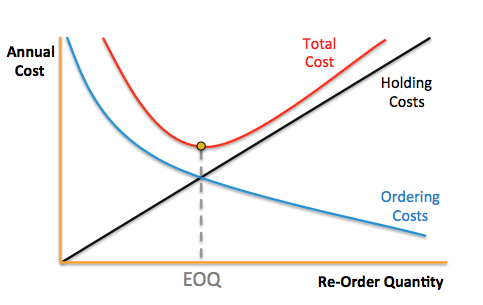 Economic Batch Quantity (EBQ) – In the case of EBQ, the size of the batch is computed using a formula that significantly reduces cost through balancing between set up cost and cost of stock. See the image below for explanation. Part Period Cover – Part Period Cover essentially means production of batches that matches the demand for a fixed period of time. Guidelines of making products on a weekly basis is an example of Part Period Cover. Software Extension Capabilities – Aside from inventory and resource control, there are different other programs that are included in MRP II. Some of these tools were designed to make the scheduling procedure more efficient. The MRP II may also include an option for Sales Ordering Processing. Manufacturing Resource Planning may also include stock recording and cost accounting programmes, all of which are integrated into a company’s main database system. Planning for Labour Capacity – MRP facilitates calculation of standard labor against the number of hours needed to meet daily, weekly, or monthly labor schedules. It automatically manages labor by means of category and qualifications. Accurate Data – Initial data typed in should be accurate in order for the MRP II to positively impact the manufacturing process. Errors in encoding information in the system results in a variety of problems to the business. Companies that develop and distribute MRP recommend users to carefully input data to achieve up to 98% or higher in terms of accuracy. The MRP provides rich, detailed information that can be utilized by the company in core functions such as planning, management decision-making, and production. Reduce overall workload and maximum efficiency if the MRP system is managed correctly at all times. Data from MRP enables the management to plan ahead, and forecast how such planning can affect the overall profitability of the business. Planning with the help of MRP makes a company more efficient, thus avoiding unnecessary expenditures while maximizing profits altogether. MRP is an innovative and highly competitive tool that undeniably beats the traditional system of stock control and management. A fully-automated MRP software system easily and efficient formulates a production schedule which saves the company a large sum of money, time, and labor. Which company should implement MRP? The most ideal manufacturing business models that will greatly benefit from Manufacturing Resource Planning are those that feature a lot of assembly lines and base operates on the type of product to be sold. Even small businesses that offer both simple and complex products need to integrate MRP into their current operations to further improve production and increasing revenues as an end-result.